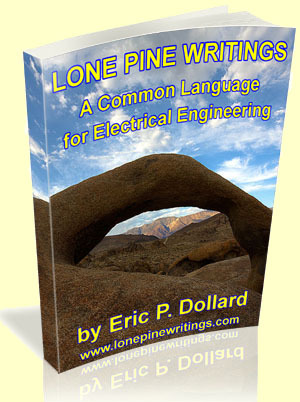 Lone Pine Writings Part 1 – A Common Language for Electrical Engineering by Eric Dollard – It covers the definitions of terms and the relationships between the various operators of electrical engineering. 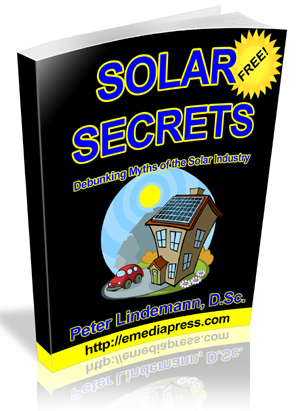 Eric Dollard starts at the very beginning. What is a “dimension?” What is the difference between a dimension and a coordinate? What is Time? What is Space? What is electric induction? What words and measuring units are formally used to express these concepts in electrical engineering terms? Remarkably, most people don’t know. 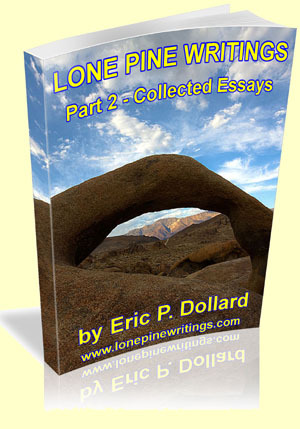 Lone Pine Writings, Part 2 Collected Essays by Eric Dollard – This second book, Lone Pine Writings, Part 2, consists of five more essays written by Eric Dollard over the 9 months, from the Fall of 2011 to the Summer of 2012.